I learnt to ride bikes when I was a student in England. My first bike was a Honda CB250RS. It was a slow bike for novices, but it brought me to places. 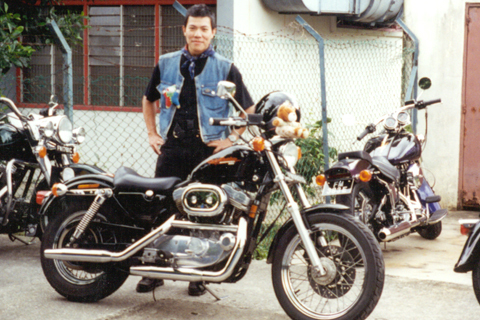 When I was in Singapore, there was nothing exciting to do, so I decide to get back on my bikes. 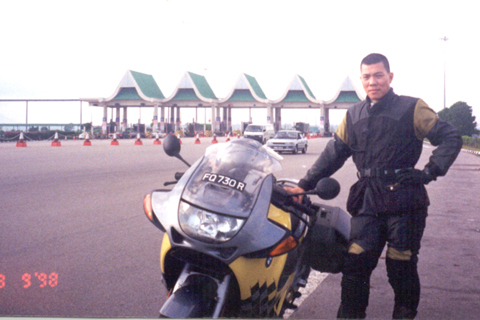 It was fun Sunday morning riding into Malaysia, have breakfast in Melaka and return home for lunch. The rule of the game was: if you go more than 200 kmph, the patrol can’t be bothered. My BMW K1200RS. This is the best and fastest bike I have ever ridden. For more information about this bike, go here. My BMW R1100RT Touring bike. 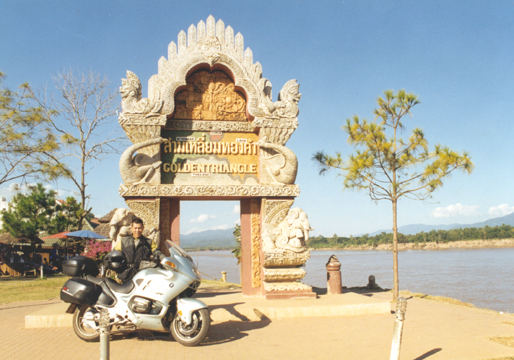 This picture was taken during our 8000 KM overland journey from Singapore to Golden Triangle, Thailand.